I really enjoyed my reads for April… and they were very different! 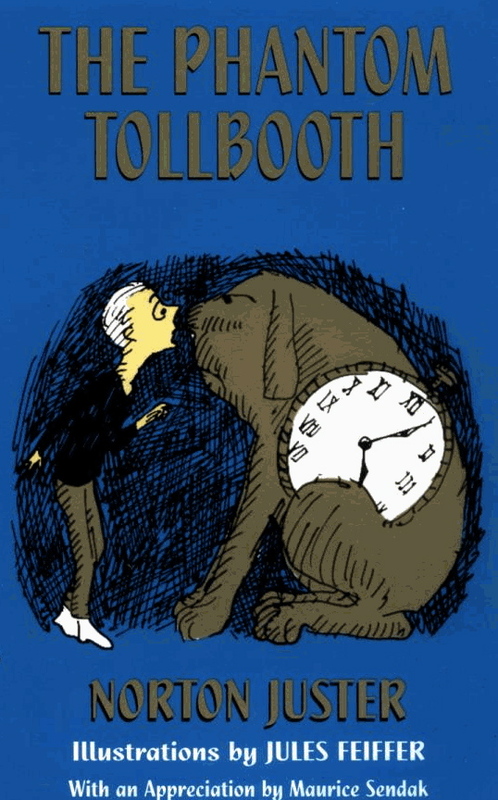 To be honest, I’m not sure why I’ve never read The Phantom Tollbooth. It was even in our house, as I borrowed my brother’s copy of the book to complete this challenge! It ended up being quite a fun, humorous tale. It tells the story of Milo, a young boy who receives the gift of a tollbooth. It turns out to be a portal to a place called the Kingdom of Wisdom, where Milo is transported as he drives his car through the tollbooth. He acquires several companions along the way and is tasked with the rescue of two princesses. The thing that sets this book apart is the constant wordplay. There are a ton of puns, and idioms are personified or portrayed in a literal way. That is one of the ways it reminded me of Alice in Wonderland. It was an easy read, but kids have to be pretty intelligent to understand all of the “jokes” that transpire, otherwise the story isn’t going to make much sense. Taking that into consideration, I’d recommend this for kids anywhere from fourth to sixth grade. VERDICT: I think this book definitely earned its place on the list as a story that strays away from the norm. I also appreciate the fact that it makes the reader think in an academic way. This book ignited my life-long passion for Holocaust literature. I read it for the first time in elementary school and several times since then, although not at all recently. I have always found that era extremely interesting. The stories that come out of those situations are fascinating and inspiring. 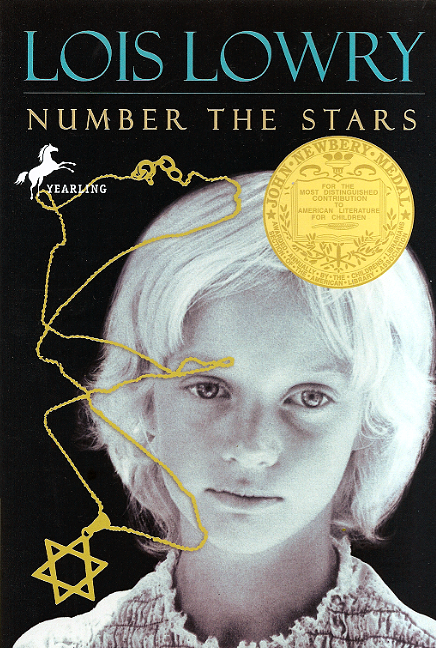 Number the Stars is a Newberry Award winning novel about a girl named Annemarie, and her family, who live in Denmark. The story occurs at the beginning of the Nazi German occupation and Annemarie’s best friend is Jewish. It features an astounding act of bravery on the part of Annemarie, as well as a couple of other intense moments as the families interact and try to help one another. One of the coolest things about the book, and I don’t know if it was an addition for the anniversary edition, is the author’s note in the back. It turns out that the people of Denmark smuggled almost the entire county’s Jewish population to Sweden over the course of a handful of years. I’m so glad that she used this angle to write the book because it is a side of the story that is not often told. In fact, I don’t think I have ever read anything else about Denmark’s role. VERDICT: I really can’t put into words how important this kind of book is to kids, to present a personal side of history that they can relate to. It absolutely deserves its place on the list!